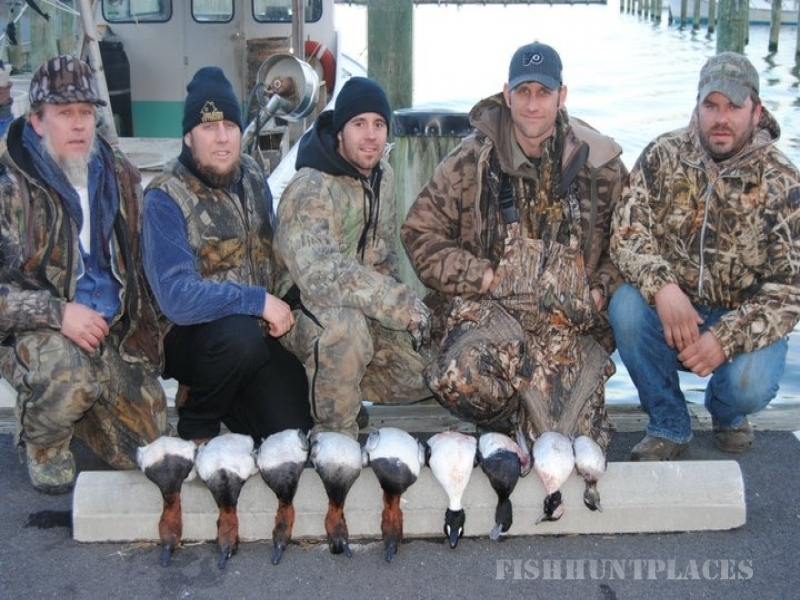 Livingston Waterfowlers is based on the Eastern Shore of Maryland near historic St. Michaels. 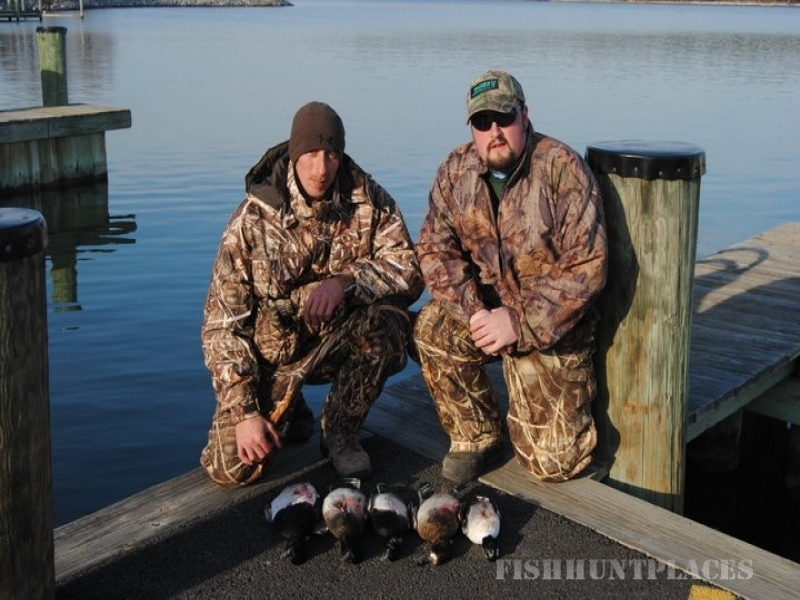 We have numerous waterblinds, both floating and stationary (booby blind) that produce some of “the shores” finest waterfowling. 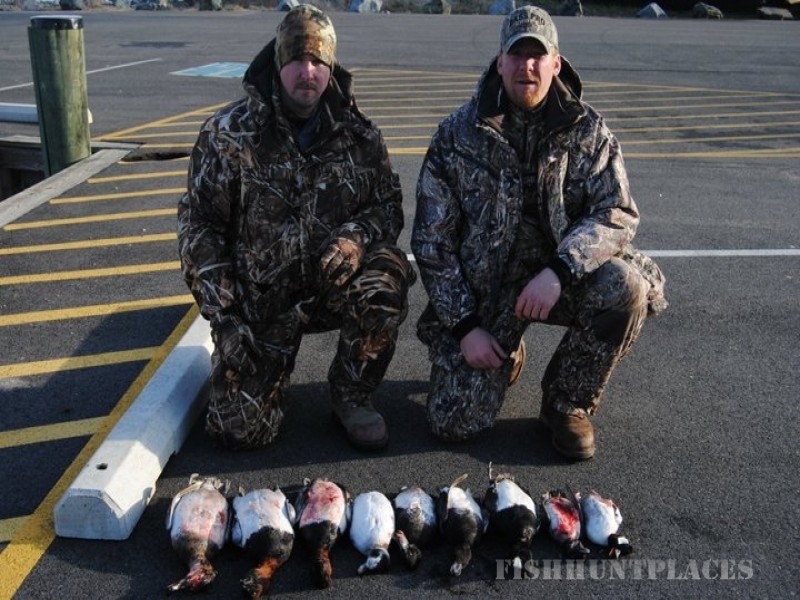 We boast 40+ years of experience in the waterfowling business, and making yours a pleasant experience is our number one priority. Repeat customers are the main portion of our business, and we are determined to make you want to come back again and again. 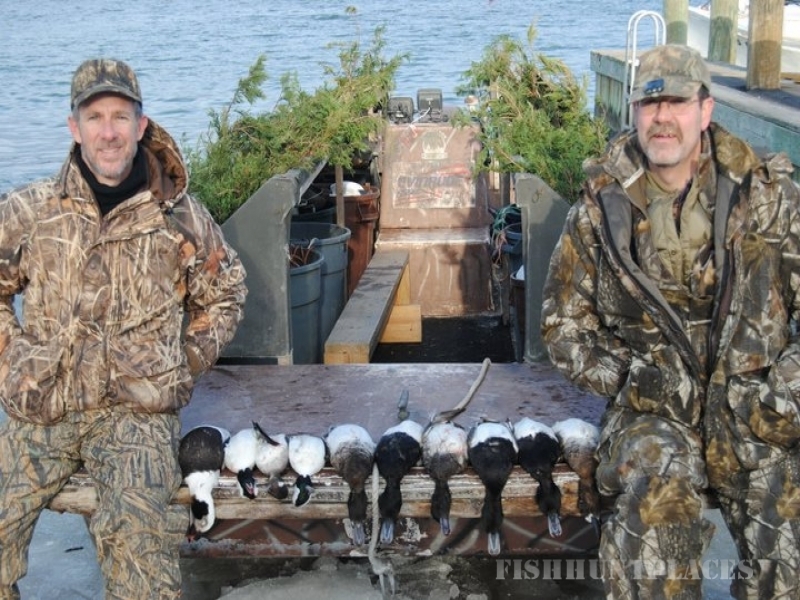 At Livingston Waterfowlers you are offered the pleasure of hunting with the best equipment including boats, decoys, dogs and experienced guides. 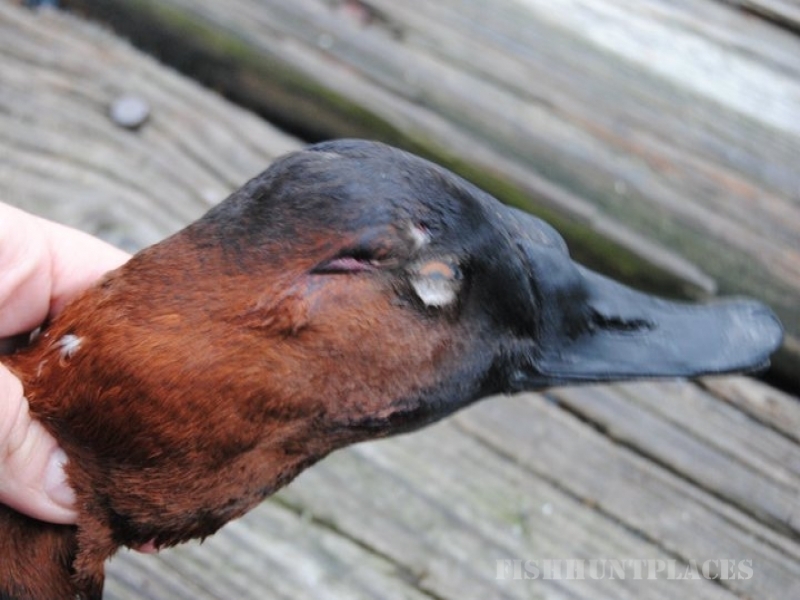 During your trip you may encounter a large variety of ducks including mallards, black ducks, bluebills, buffleheads, goldeneyes, greenwing teal, bluewing teal, mergansers, wood ducks, ruddy ducks and the “King of Ducks” the mighty canvasback.